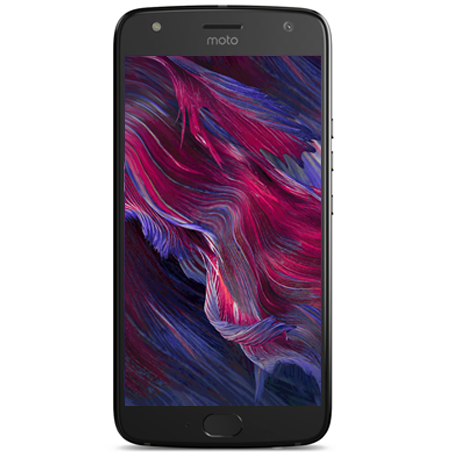 Home / Featured / News / This Week in Moto Mega-Post: RAZR is back, new Alexa Moto Mod and new speakers! 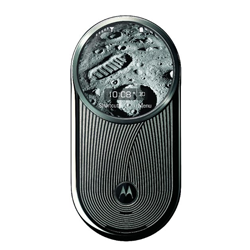 This Week in Moto Mega-Post: RAZR is back, new Alexa Moto Mod and new speakers! 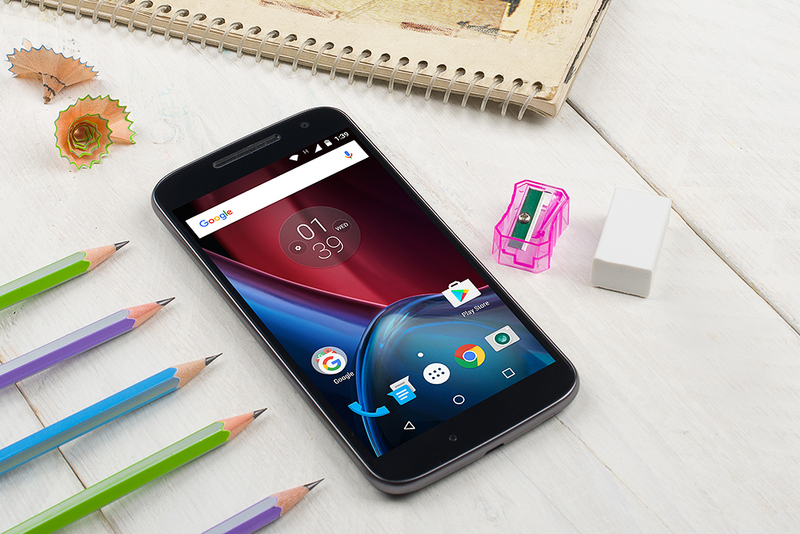 This Week in Moto Mega-Post will cover most of last week's news in the Motorola fans world. 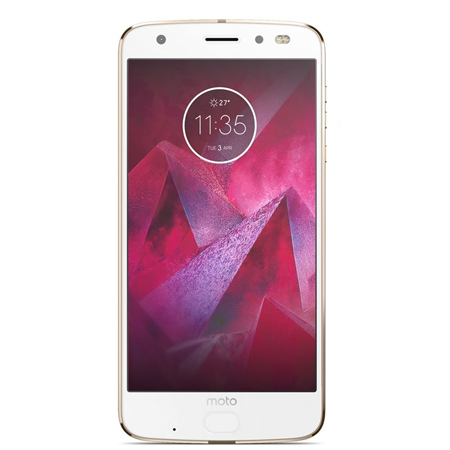 We do this every other week, and quite a lot happened this week in the Motorola world, from the release of a new Moto Mod to a collection of speakers that was launched. Enjoy! Moto Smart Speaker Mod: launched this week, we saw a new Mod with Amazon's Alexa integrated into it, that comes with 15 hours of juice and will trade for 149 dollars. Check it out here. 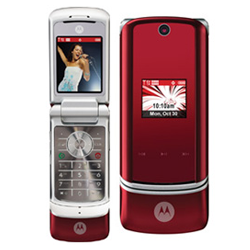 Vote for the best designed Motorola phone of all time: you can still vote in this poll. The results will be in soon, so we hope you make a smart decision. VOTE! 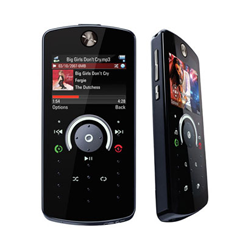 Happy Birthday DROID RAZR: We celebrated the DROID RAZR's 6th anniversary on October 18th. This phone was announced on that date back in 2011 and became an instant hit and an iconic smartphone in Motorola's history. 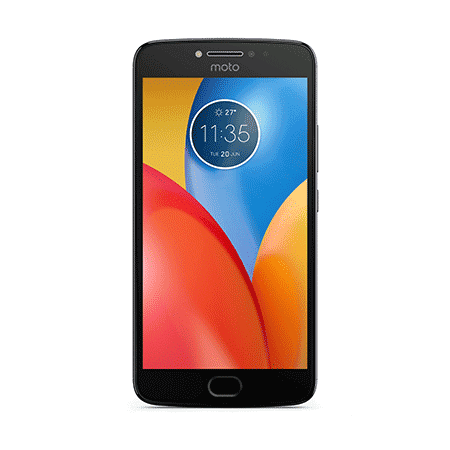 Why choose Motorola? 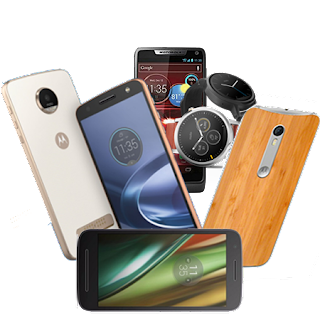 we were on a treat this week, with a great article about the advantages of buying Motorola devices. Check it out. 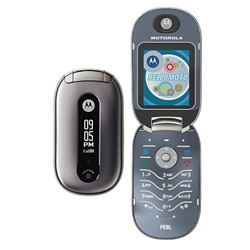 Motorola RAZR is back?! 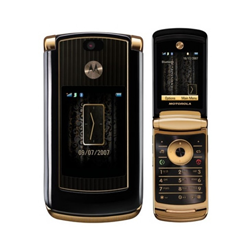 Motorola licensed the V8 design to Binatone and they released the "Blade". What does this mean? 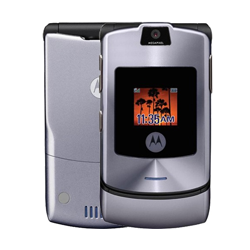 Motorola is not licensing the design of the original RAZR to anyone and certainly doesn't want its brand on a RAZR successor unless it's made by Motorola itself. So this could mean they have a new RAZR on their minds ... how cool is that!? Motorola Home buzz... We saw the release of not one, but four new speakers under the Sonic Play brand. 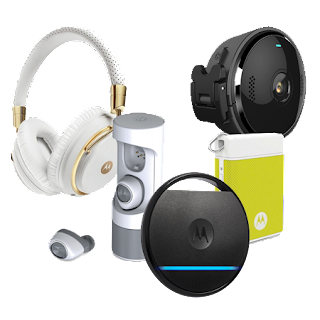 These devices are water resistant, offer great audio, FM radio, and SD card slots in some of them. More info here. Motorola Home also released the official promo video for the Motorola ORBIT. More Moto news: here is the top 5 pics of the week taken by users from all over the world and some cool ones taken by the Moto Z Force. 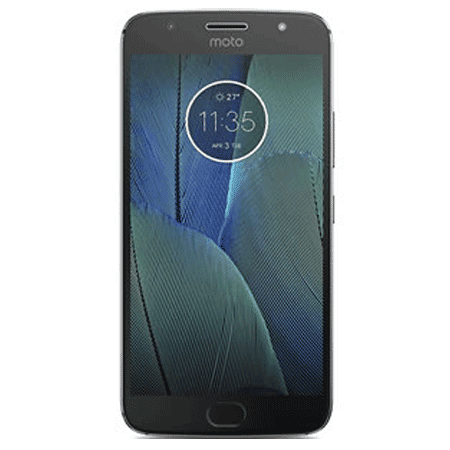 We also shared some of the reviews for the Moto X4 so far, in different languages... all of them here. 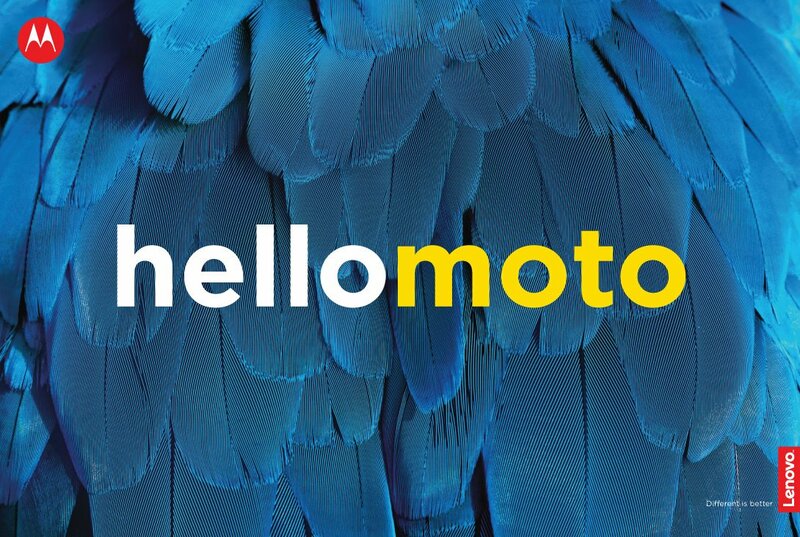 Oh, and don't forget to check out our Moto M2 concept phone.